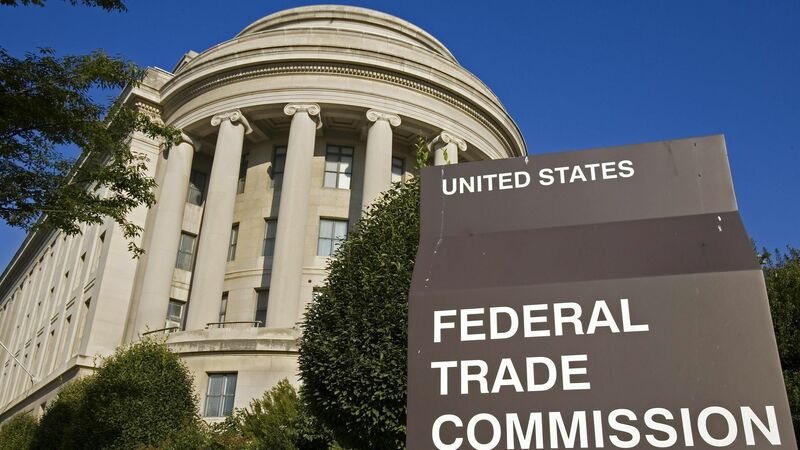 Four nominees to serve on the Federal Trade Commission moved carefully around a question about their views on Big Tech’s growing power on Wednesday, pledging generally to enforce antitrust laws but not firing any broadsides against companies like Facebook and Google. Why it matters: This question faces antitrust regulators as dominant tech platforms only get bigger, and calls to rein them in become more prominent. That could include calls for the agency to take another look at Google's search dominance.